Overview Congenital heart disease (CHD) is the most common congenital disorder in newborns. Pulmonary hypertension is present when mean pulmonary artery pressure exceeds 25mm Hg at rest or 30 mm Hg with exercise. ECG findings include: RVH or strain, RAD, p-pulmonale, tall R waves in V1. 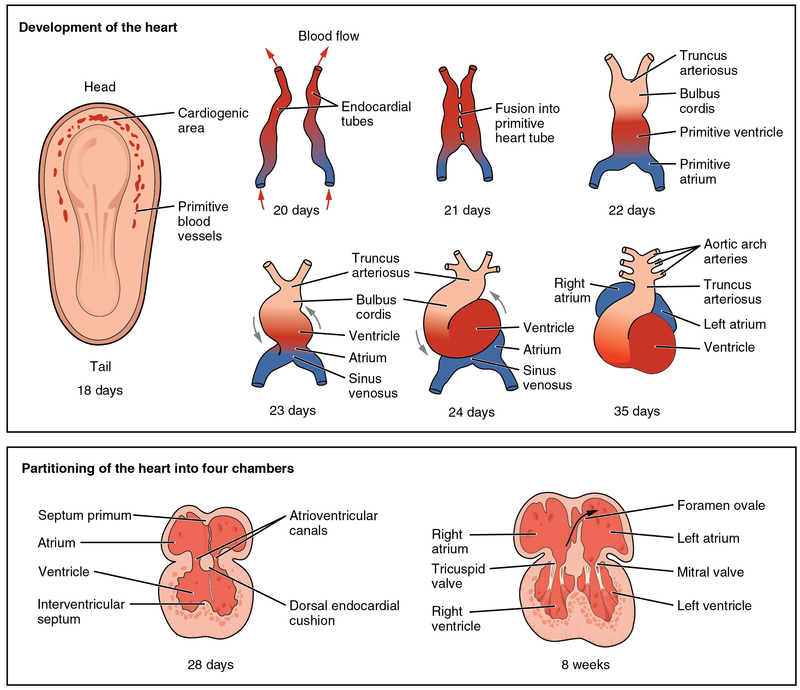 Overview Most common congenital heart defect. It occurs in almost 50 percent of all patients with congenital heart disease. Overview Normally ductus arteriosus closes and become ligamentum arteriosus. 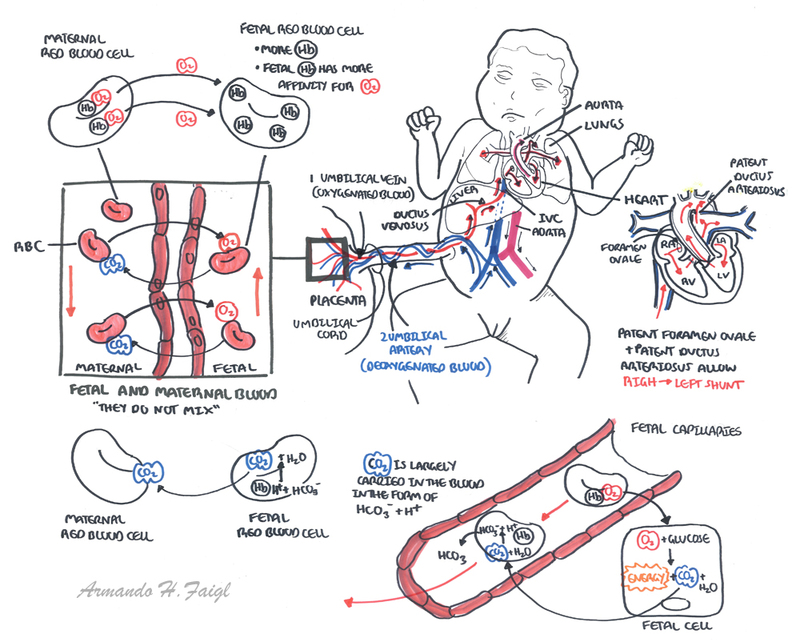 Patent ductus arteriosss is where the ductus arteriosus persists post partum for more than 3months. Patent ductus arteriosus creates a Left to right shunt. This occurs in 1 in 2000 live births. Overview A stricture is present in the aorta which leads to restricted blood flow to the lower part of circulation. BP in head and UL’s is high, whilst that in the LL’s is low. Heart failure may develop Surgical repair is needed in most cases. hypertrophied. Correction with baloon valvuloplasty or surgery. Pulmonary stenosis Pulmonary valve is thickened and narrowed leading to development of abnormally high pressure in RV. RV becomes hypertrophied If severe, treated with balloon catheter to dilate narrowing. Side Note there are a number of associated anatomical features associated with TOF including right aortic arch, left anterior descending from the right coronary artery, patent ductus arteriosus. “Tet spells” – Periods of increased oxygen demand/ultilisatio. Near occlusion of the right ventricular outflow tract with profound cyanosis. Side note Children with cyanotic congential heart disease often squat. This kinks the femoral artery increasing peripheral resistance. This in turn increases left-sided ventricular resistance which lessens the burden of right-eft shunt. May be asymptomatic until hypercyanotic (tet) spells. Cardiac catheterisation to further delineate structural abnormalities.